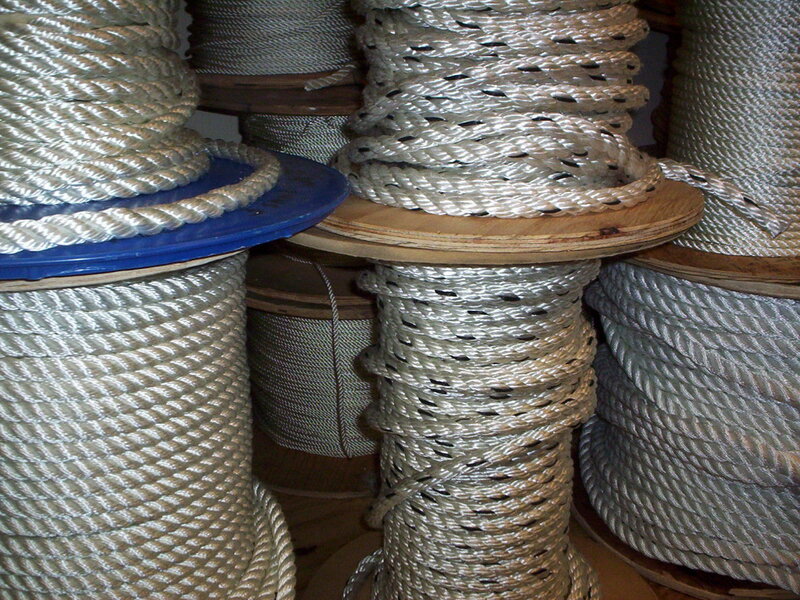 Discount Rope Shop | Discount rope, marine supplies and more. Welcome to Discount Rope Shop. My Dad (Charlie Ham) opened the Krisham’s Discount Rope Shop at Frontenac Flea Market in Port St. John in 1977. We were at the Frontenac Flea Market for 33 years and then moved 6 miles South on U.S. 1 and have been here for 3 years. So we have been in business for 36 years. We sell some by the foot and some by the pound. 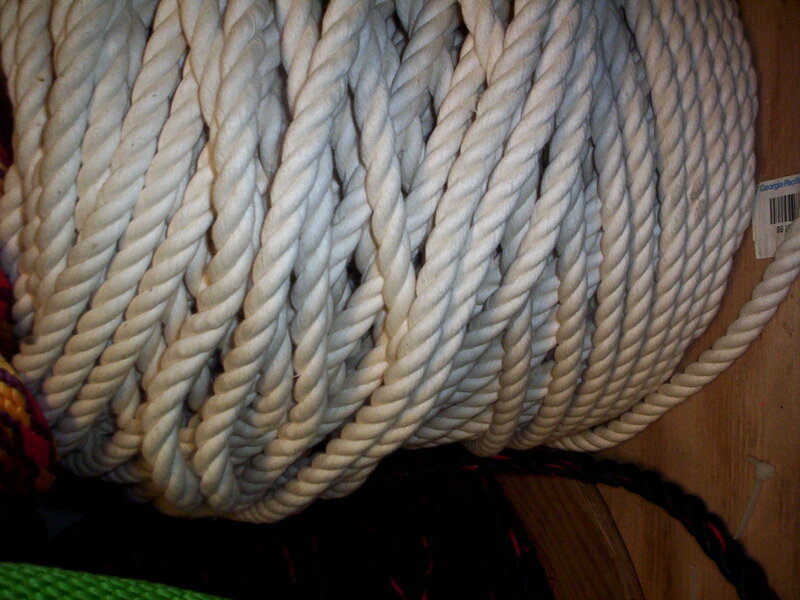 We carry different sizes in Twisted Nylon Rope; 3/16 – 2″. We have Great Prices. 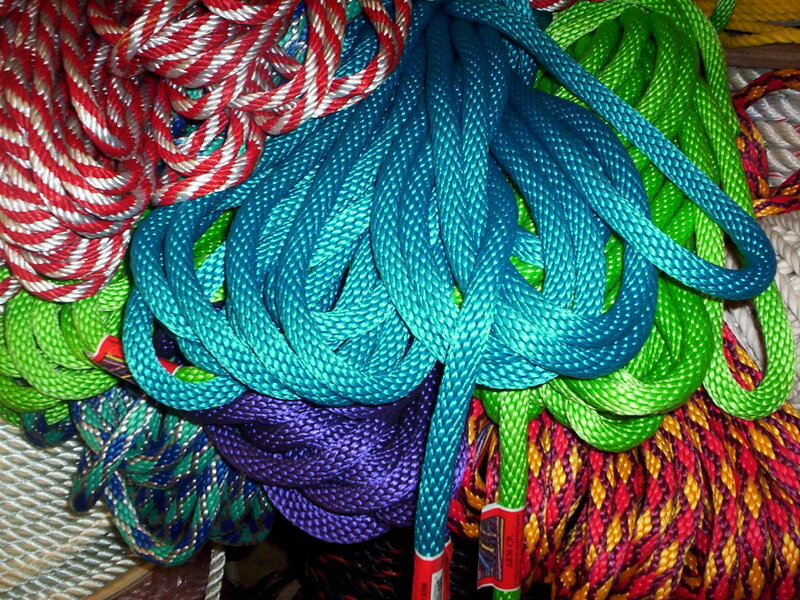 We carry alot of different colors of the solid braided Derby Rope. It is Great for Cat Scratching Posts, Docks. 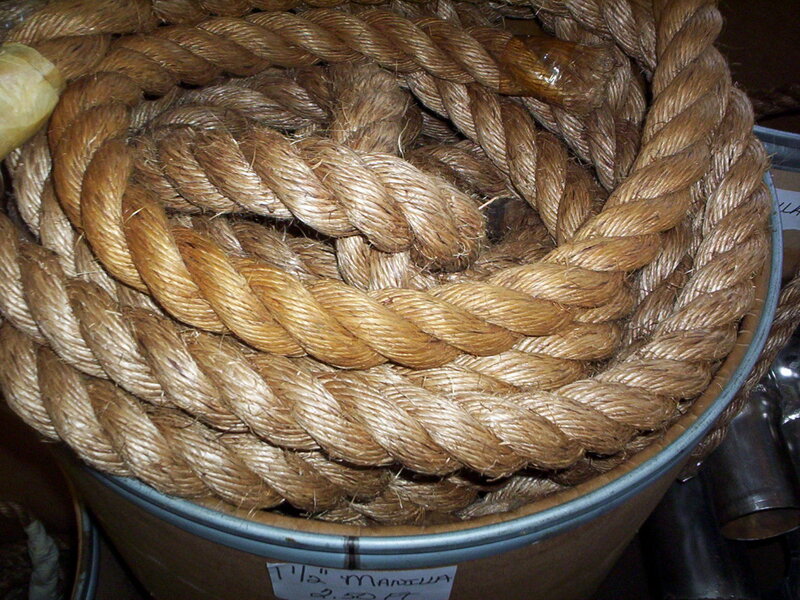 We carry alot of sizes of the Twisted Manilla Rope. Call To Find Your Rope!